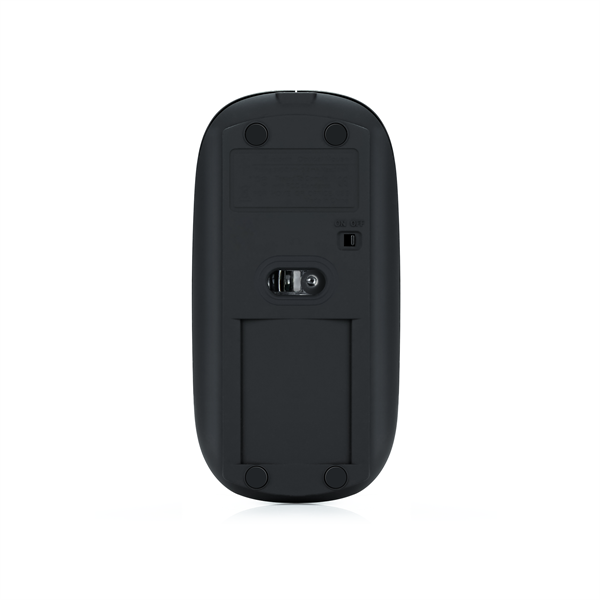 6.Low battery alert: the indicator will keep flickering when the battery is low, recharge the mouse in the event of slow cursor moving, cursor freezing, Bluetooth disconnect which means the battery is low as well. BEST COMPATIBLE BLUETOOTH 3.0 CHIP：Compatible with more than 98% Bluetooth devices. Effortlessly connect in 3s to PC, laptop, notebook, Mac; Support Win7 Win8 Win10 Linux OS X or Android tablet. Intelligent connectivity & no code required. Bluetooth V3.0 is backward compatible with all Bluetooth versions. IMPROVED POWER SOLUTION：Full charged with just less hours and run more days. You never need to buy any batteries for your mouse from now!! 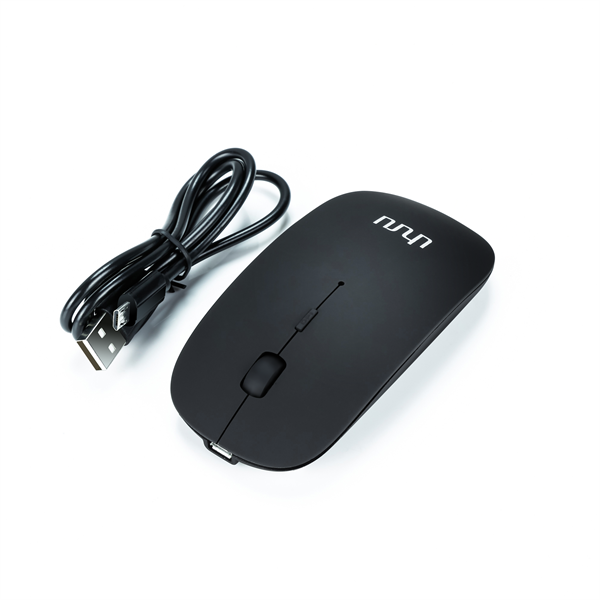 It has a build-in rechargeable battery, even you can use it while charging the mouse. Run 8hrs * 14days with full battery capacity (120 hours continuous work in test). 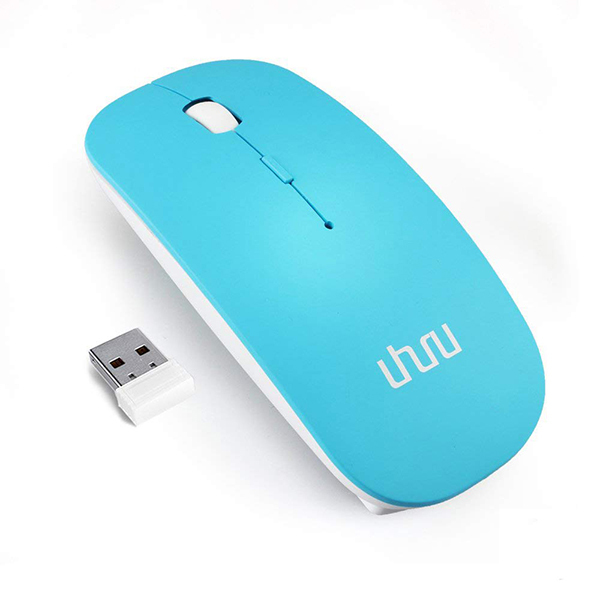 CONVENIENT TO WAKE UP：To save power and keep convenient using, the mouse will fall asleep after 10 minutes no-operation, when you reuse it, just click any button and waiting for 1-3 seconds, it will wake up. 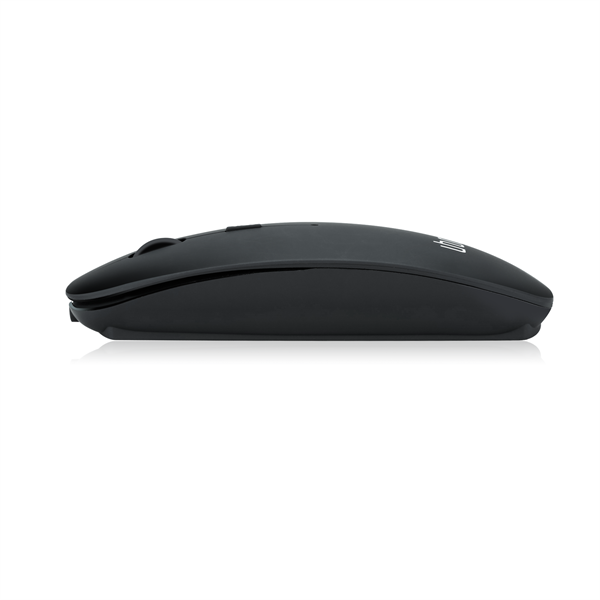 PORTABLE & POCKET SIZE：Lightweight, slim design make it perfectly for travel, easy to put in your laptop bag or pockets. 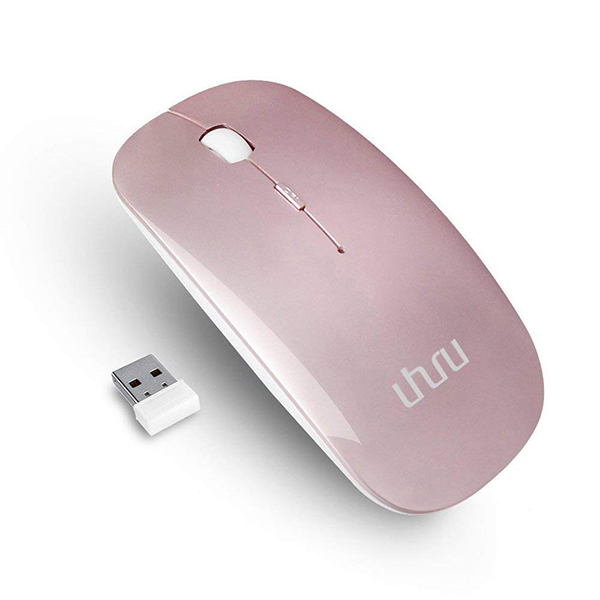 Meanwhile, on receiver required, Bluetooth function eliminates the risk of leaving your mouse nonfunctional due to losing the separate USB receiver of normal wireless mice. CONTROLLABILITY& NOISELESS：3 DPI levels to suit both ordinary and gaming needs. Optical laser allows for quick response, precise movement, and smoother tracking. 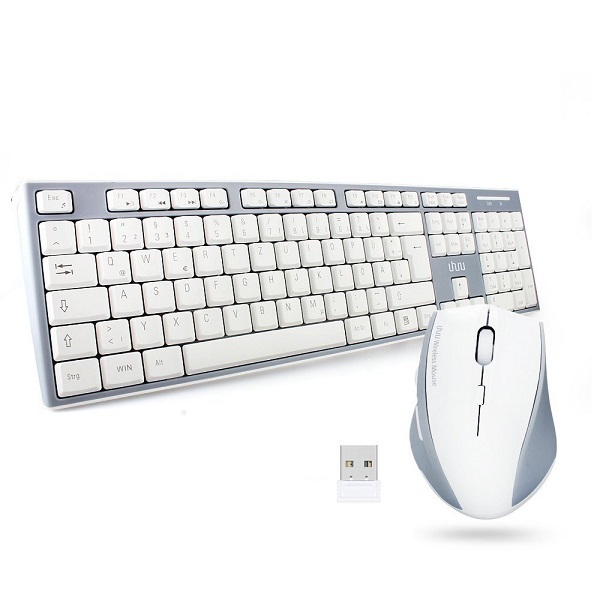 Mute design with advanced sensor make the mouse keep silence click. Annoying click sounds will never happen again. Solution about Connection. There were 5% customers met them. Because No Bluetooth Chip can match more than 1000 Bluetooth drives, after lots of tests we chose the best Bluetooth 3.0 Chip - AIROHA AB1129F. The issues can be reduced from 5% to ≤1%. If any issue, automatically reinstall a new Bluetooth drive can solve it at most times. Solution about Battery. We adjusted the structure to keep the battery system stable, to prevent it damaged during transport. And we upgraded the battery capacity from 600 to 750 mAh, it can run 2 weeks with 8 hours every day. Solution about Sleep & Wakeup. We spent much time on the balance between power save and fast wakeup. The mouse will fall asleep after 10 minutes no-operation, when you use it, click any button and waiting 1-3 seconds, it will wake up. If you won't use it for a long time, we suggest you to turn the switch to off for saving battery. 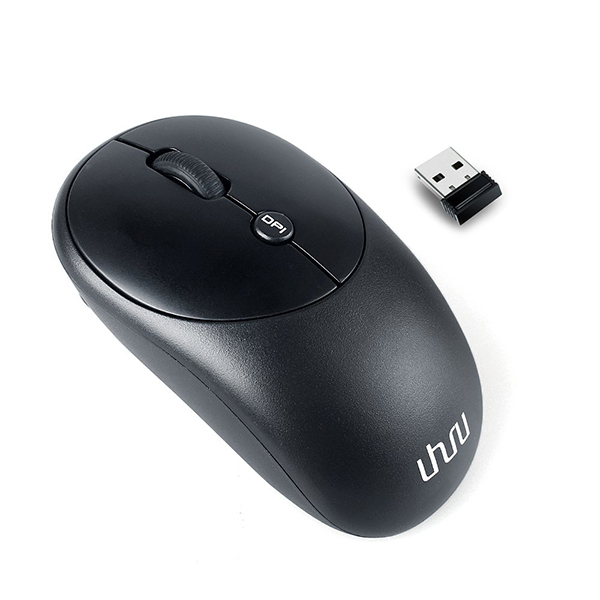 Besides, we also modified the mice edge for more comfortable feeling, changed the scroll wheel for complete noiseless... We always do our best to improve customer experience. Thanks for choosing UHURU and welcome your reviews. 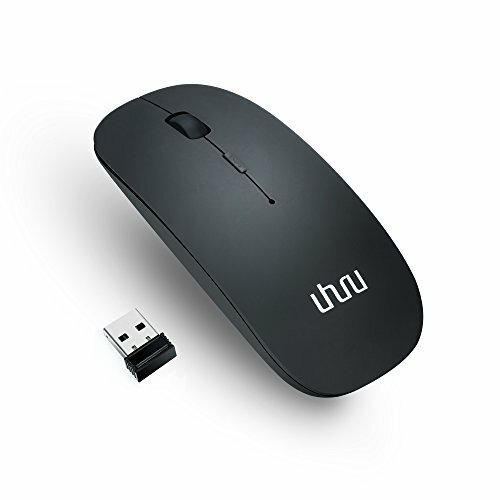 The mice fit ≥99% devices, but connection issues may happen in very few cases. Delete current Bluetooth driver and automatic download the proper Bluetooth driver can solve it most times, or we will refund all you paid. If your device doesn't have Bluetooth function, you need to install a Bluetooth dongle first. Turn off the on/off switch if you won’t use it for long time. 1. Why can't I switch on the mouse? 2. 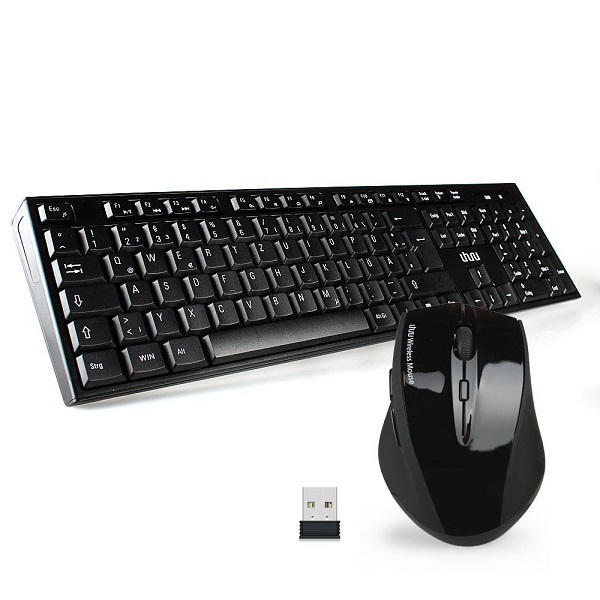 The mouse cannot pair with computer? ·Verify that the pairing device is within range (10 meter), and powered up, and then attempt the connection again. 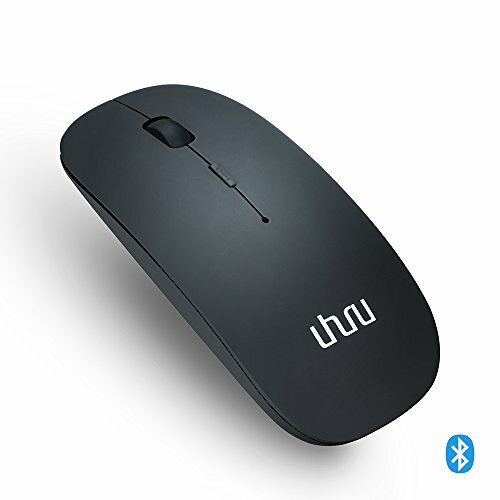 ·Delete all other Bluetooth devices connection in My Bluetooth Places and pair the mouse again. ·Make sure you follow this instruction correctly. 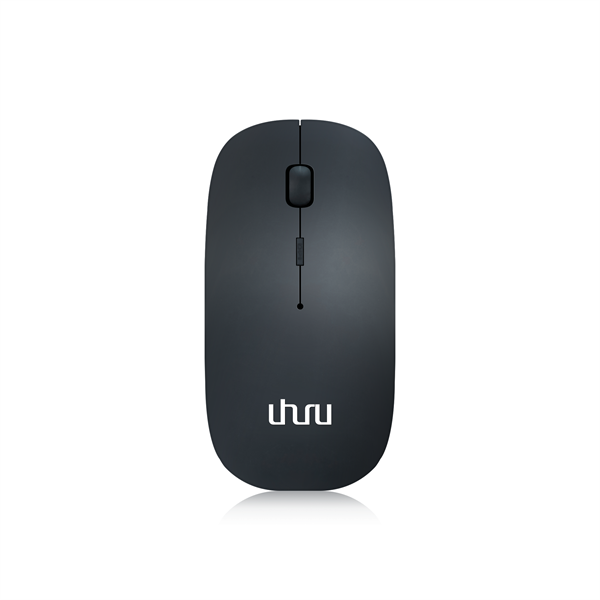 Turn on the mouse again, and press the black small match button (Button 6) before you try to scan for the mouse on your computer. 3. Why can't I use the mouse or the mouse is disconnected when I don't use it for a while? Control Panel---Hardware and Sound---Device Manager---Bluetooth---select Bluetooth driver---Properties---Power Manager---unselect “allow the computer to turn off this device to save power”---OK---restart the computer to finish the reset.